your business where people love to be. we build your business / company’s page, facebook app development. Content management and reporting. The major social network for professionals. Take advantage of the biggest contact network for people in professional occupations. your business where people (also) love to be. the second largest social networking site in the world. 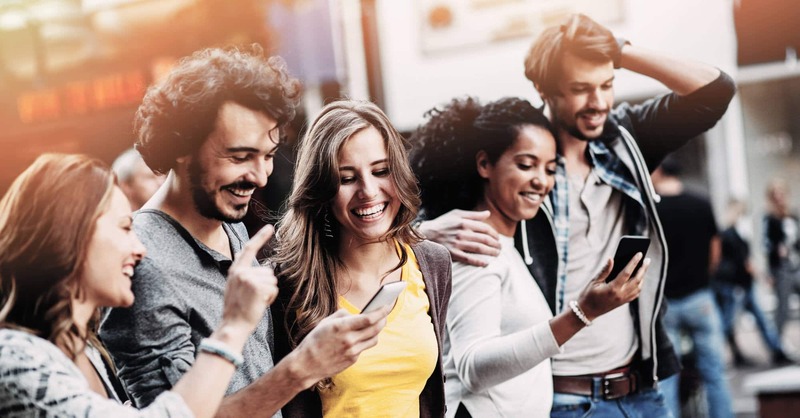 Messages that connect people to your business. Communicate your business activities with short messages . There are people who would love to follow you. stream your business in videos. The biggest video-content website in the world. We create, manage and promote your YouTube’s channel. Pinpoint and communicate by images. Knowing in detail the performance of the activities on your networks, it is essential to outline Marketing & Sales strategies. and much more critical data for your business. 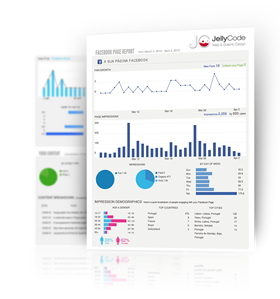 JellyCode’s team of experts in web marketing, create and streamline your social spots.